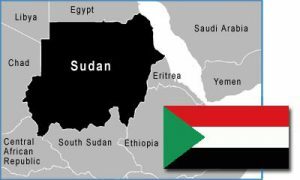 Sudan (MNN) – As we begin 2019, there’s a sense of urgency that energizes those who have committed to a Vision2020—a church planting movement sweeping the world. What does that look like? 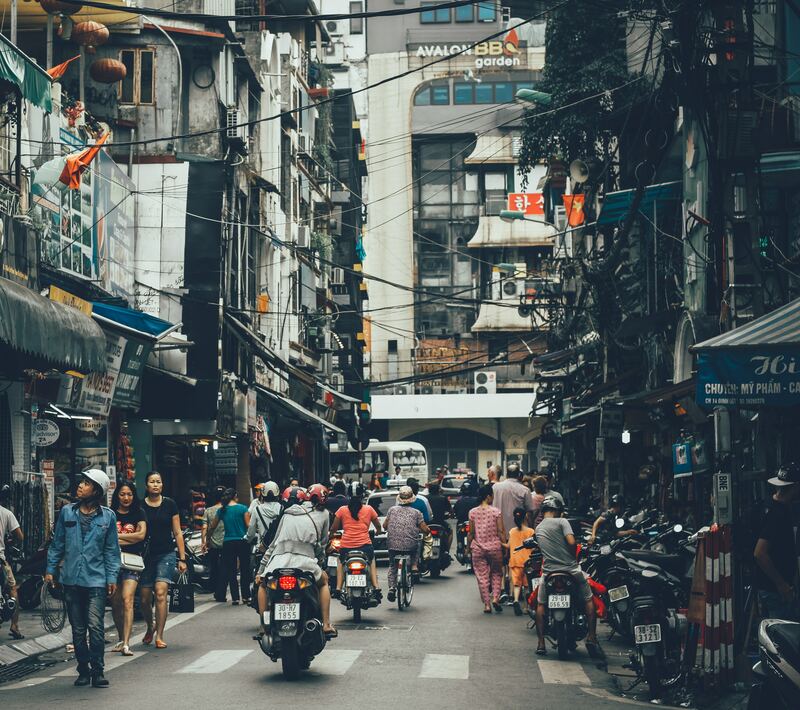 Sustainable churches in the unreached neighborhoods in cities and least-reached and unreached areas around the world. It means that more ministries, churches, and leaders are going to have to partner together in some of the hardest-to-reach countries. Hardest-to-reach by locale or by freedom? Both…and. In some places, the Church is under fire, facing persecution, harassment or oppression that makes engaging people with the Gospel exceedingly dangerous. Still, you hear this as a common theme when you talk to the workers. “(There are) a lot of challenges we think have impact, but we are depending on the grace of the Lord helping us when we started in 2014. (We are) now seeing very good results. God is at work. 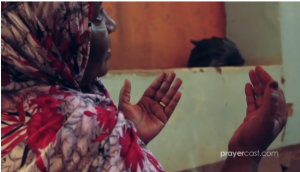 He is in front of us.” These are the thoughts from one Christian worker in Sudan. We can’t share his name or the name of his ministry because of the risk of overexposing his network. The U.S. State Department’s Religious Freedom Report notes the arbitrary application of Sharia law in Sudan can create a climate of fear that provides the government and security forces another lever of power. In 2012, Sudan’s President, Omar al Bashir promised the next constitution would be ‘ 100% Islamic’. What followed over the next six years was a systemic wave of persecution that has led to the closures or demolitions of hundreds of churches, arrests of church leaders, detentions, beatings and death. In areas with ongoing conflict, Christians are attacked indiscriminately. Despite of this, the Christian worker we spoke to insists that God is moving in big ways in Sudan. In fact, the followers of Christ are taking a big step of faith on Vision2020. The bigger picture focuses on planting 10-thousand new churches by the year 2020.